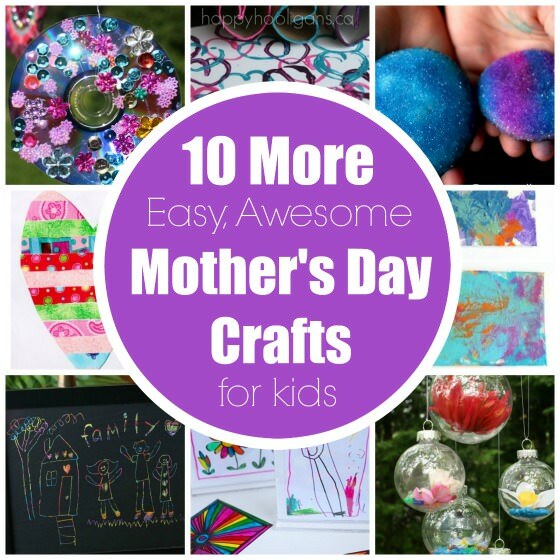 Easy and meaningful Mother’s Day crafts for kids of all ages. Mother’s Day is coming up soon, so I’ve put together some of my favourite Mother’s Day crafts from the past year. (You can find last year’s collection of homemade Mother’s Day Gift ideas here). In this post, you’ll find easy, inexpensive gift ideas for kids to make for moms, step-moms, grandmas and aunties, along with some homemade Mother’s Day card ideas. 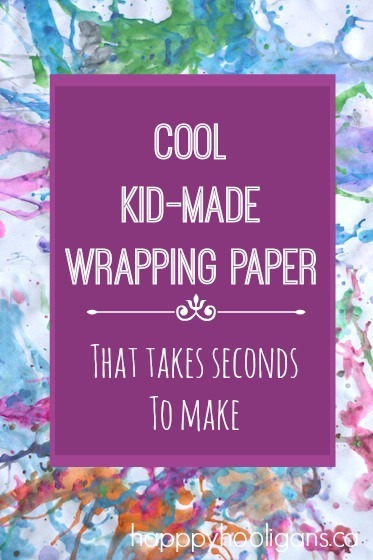 I’m including a couple of nifty homemade gift wrap ideas too because hey, a homemade gift is even better when it’s wrapped in homemade wrapping paper, right? 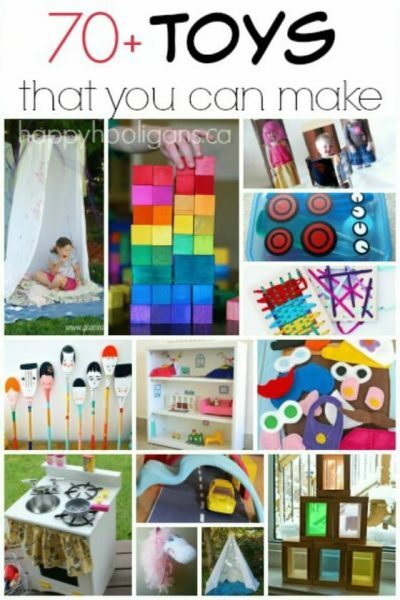 Kids of all ages will enjoy making these crafts, and I can guarantee that any mom would be honoured to receive any one of them. 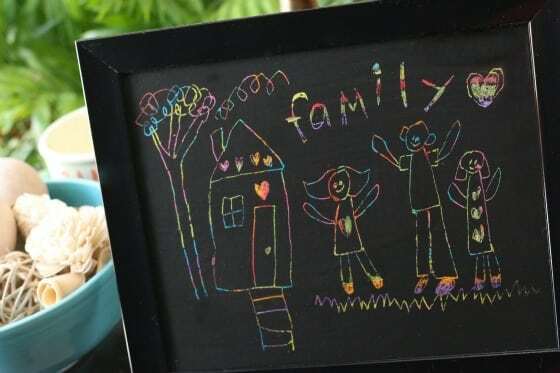 If you’re looking for gifts that kids can make for Father’s Day, you’ll find them here, and here’s a collection of more than 40 gifts that kids can make for anyone all year round. This is my newest favourite gift for kids to make for Mom. 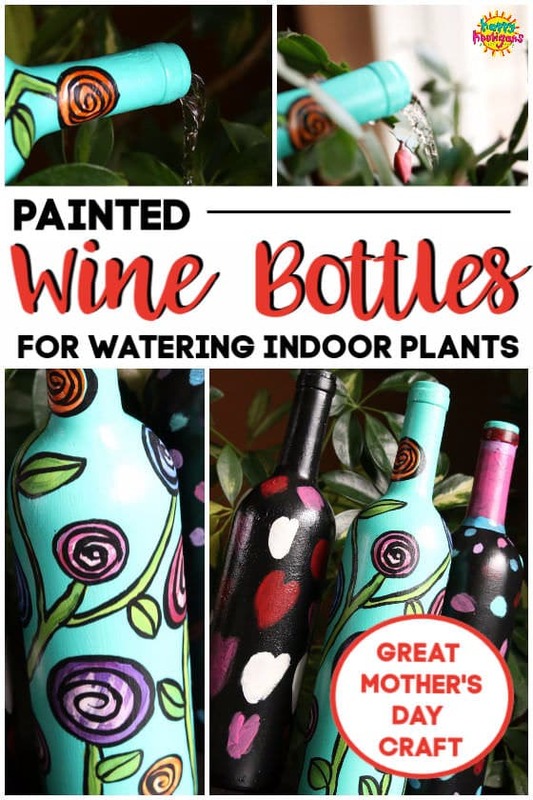 Decorate a wine bottle for watering indoor plants! The neck of the bottle gets right into the plant so you won’t have drips or spills! Plus, it can be displayed as a piece of art in between waterings! Have kids make a family portrait, or a special drawing just for mom using this fun scratch art technique! Here’s another piece of framed art that younger kids can make for Mom. 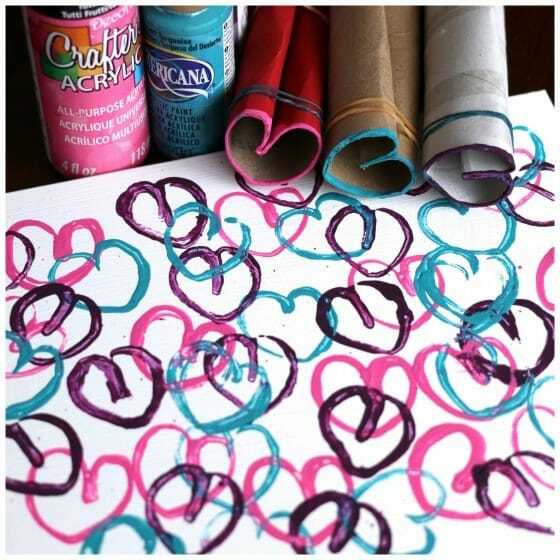 You use cardboard rolls and acrylic paint to make it. 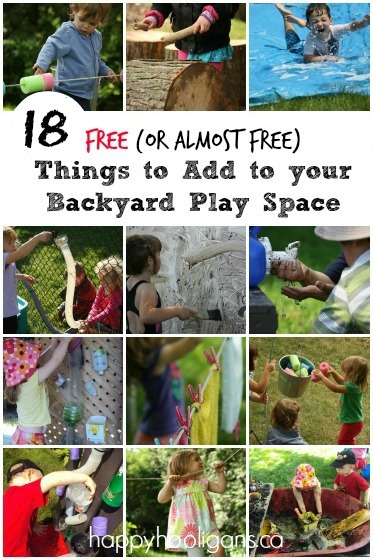 Toddlers and preschoolers will love this project. 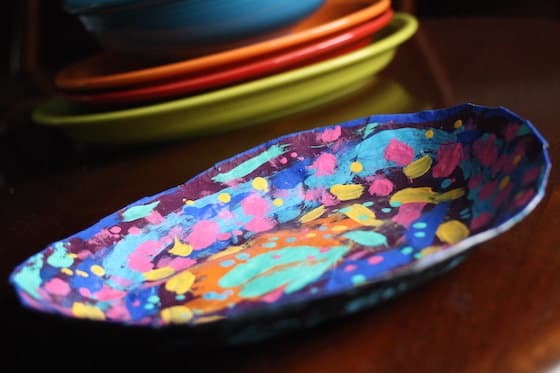 A paper mache platter is beautiful, and great for holding trinkets, mail or keys. 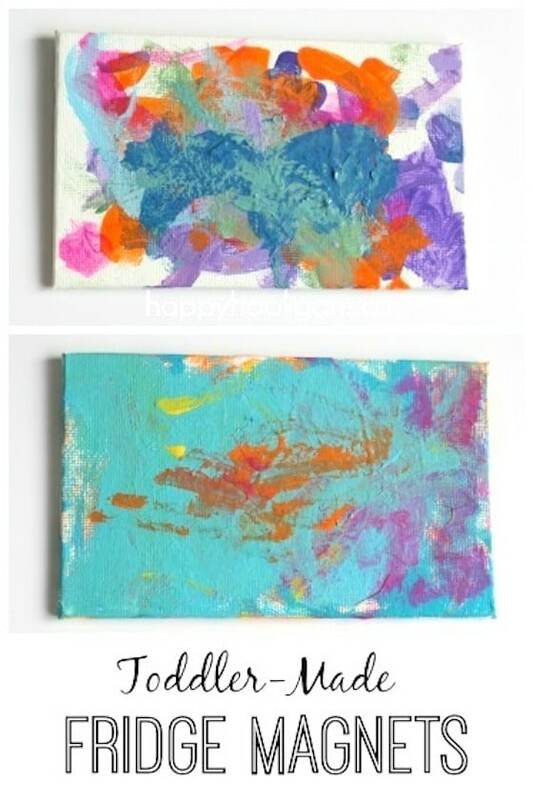 Make custom art fridge magnets for Mom to use on the fridge. 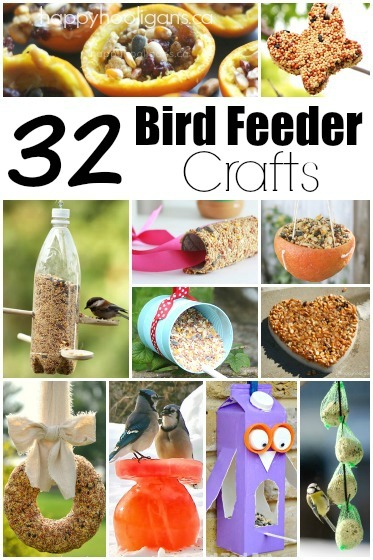 Even the youngest crafters can make these! 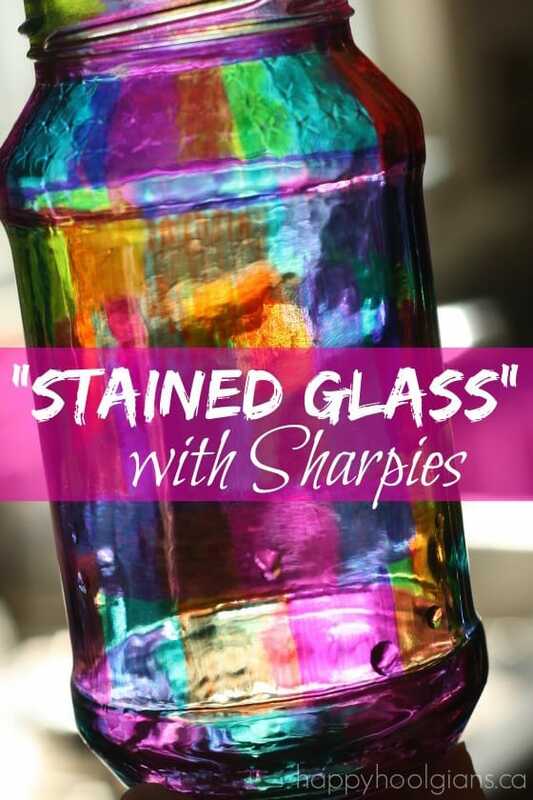 Have the kids make stained glass jars for mom to store her pens and pencils in. You won’t believe how easy this process is. Don’t they look beautiful with the light streaming though? 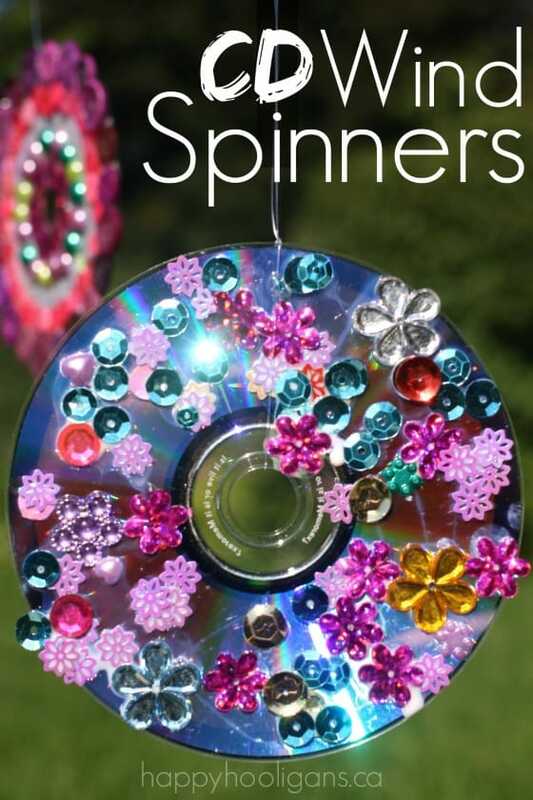 Have the kids turn some old, scratched CDs into beautiful, spinning ornaments for the patio. Ours were on our deck all summer last year. They looked gorgeous. 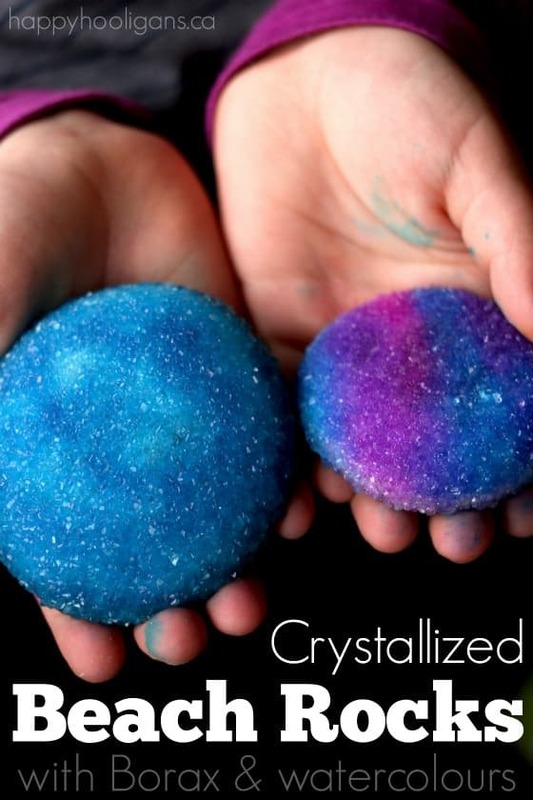 If you have any smooth beach stones, these Crystal Rock Paper Weights are really fun to make. All you need is borax, hot water and then the kids can decorate them in whatever colours they want. Here’s another paper weight that’s fun and easy to make. 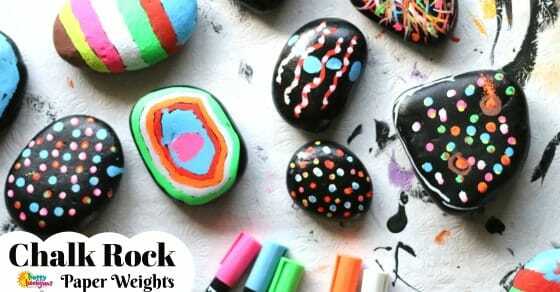 If you have rocks and chalk markers, you’re all set! 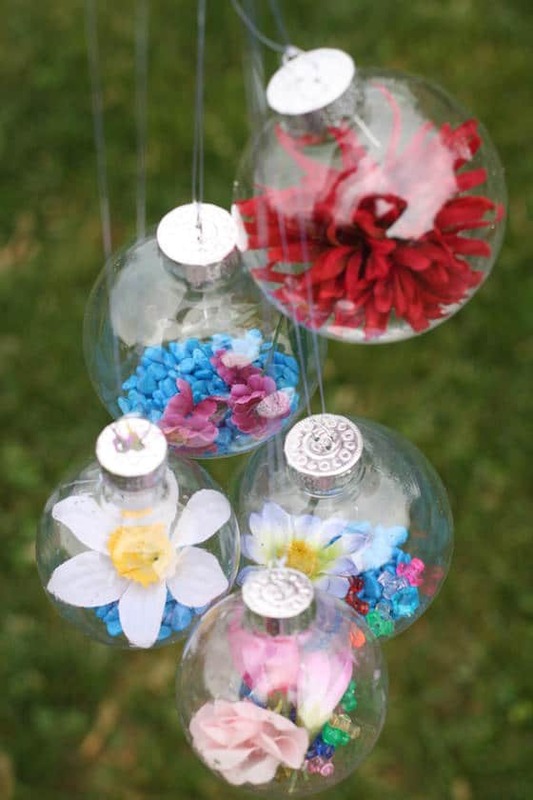 These flower drop ornaments are the ultimate Mother’s Day craft! Of all the crafts we made in 2015, this was my favourite. These ornaments are easy enough for toddlers to make, but they’re so beautiful, the older kids love making them too. 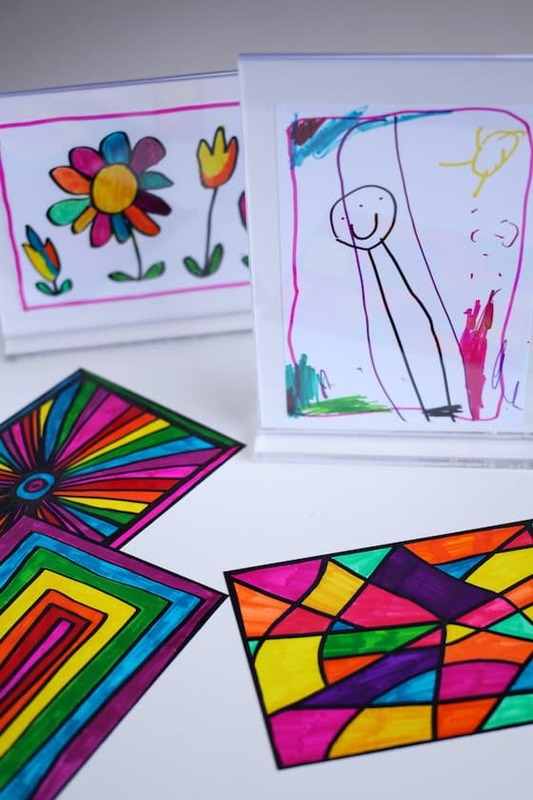 Kids can make glossy artwork with Sharpies and photo paper. Pop the print in an inexpensive, plastic frame, and voila… a lovely Mother’s Day gift! 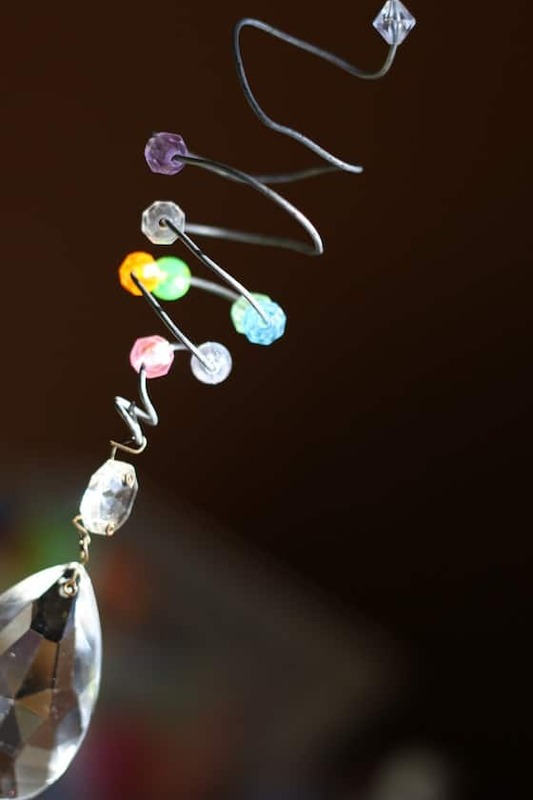 Mom will love these simple beaded sun catchers! Hang them in a window or out on a deck or patio, and watch them spin and reflect the light. 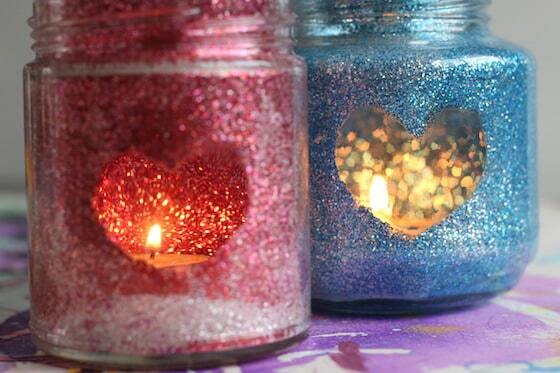 Turn a small jar into a glittery tea candle luminary for mom to display on her dresser. Believe it or not, even though there’s glitter involved, this process is mess-free! If mom loves to sew and craft, she’ll appreciate this homemade card! 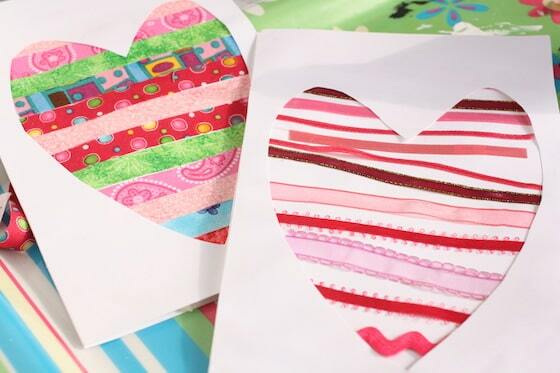 Kids can make beautiful Mother’s Day cards using ribbon and fabric scraps! 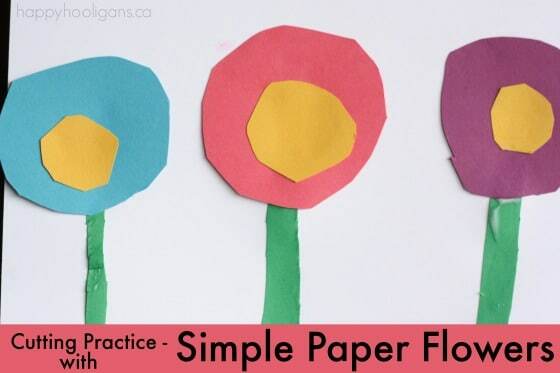 These simple flower cards are sweet, and a fun craft for kids who are brushing up on their scissor skills. Wouldn’t mom love these? 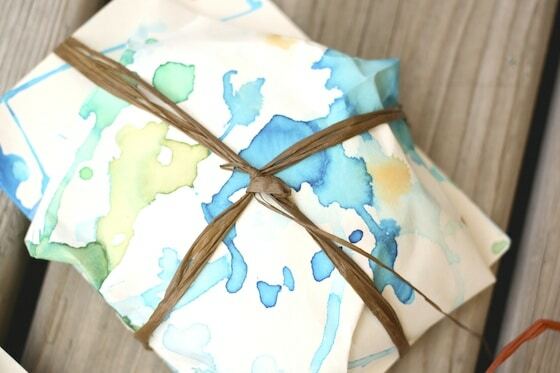 You can make this homemade wrapping paper in seconds with some paint and a hair dryer. What a fun process, and the results look great! We made this wrapping paper & matching gift cards with coloured ice pops! What a fun art process for a warm spring day. I hope you’ve enjoyed this year’s collection of Mother’s Day crafts! 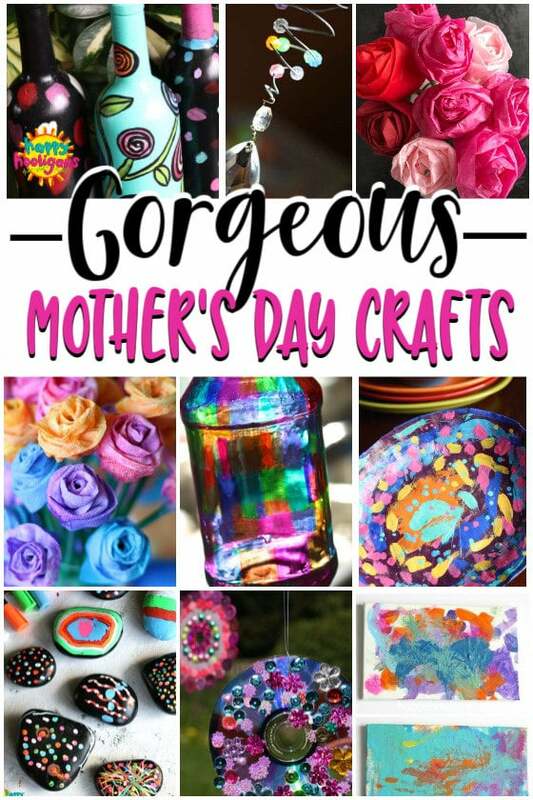 Be sure to check out last year’s collection of equally gorgeous and easy homemade mother’s day gifts that kids can make! Thank you for sharing! I’m going to gather my nieces and nephews this week and make a few of these for my sister for mother’s day! They are going to have a blast! Yay! I’m so glad you found my post just in time! Have fun with the kids, Roberta!